Short-term career development courses are designed for students interested in exploring a new career or strengthening their current skill set. This course is competency-based and gives the student the knowledge and practice in all areas relating to the field of dental assisting. Designed to prepare students for entry level employment, provides training in the fundamentals of assisting the dentist such as dental materials and instruments, dental procedure preparation, management of medical emergencies, patient communication, x-ray, and Infection control techniques. Students will earn CA Dental Board certifications in Radiation Safety and Infection Control including America Heart Association BLS CPR. 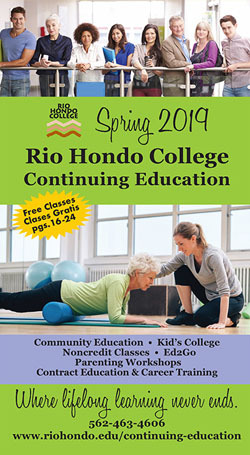 *This program fulfills the education requirements of the California Board of Pharmacy (Business and Professions Code Section 4202) for pharmacy technician licensure. Training for an exciting and rewarding career as a Clinical Medical Assistant has never been easier. In today’s busy medical practices, Clinical Medical Assistants are vital members of the medical team. In this course, students will learn to assist the physician in providing quality patient care. Students will learn to obtain patient vital signs, assist with minor medical procedures, perform simple laboratory tests, give injections, perform venipuncture (phlebotomy), administer medications and more. This program includes a 160-hour externship where students will be placed in a private practice, clinic or urgent care facility. Tuition includes CPR certification and national certification examination. Textbook sold separately. Phlebotomy Technicians are in demand as one of the fastest growing occupations in healthcare. Launch your career as a Phlebotomy Technician, collecting blood samples from patients in a hospital, clinical laboratory, medical office, or clinic. Through lectures and hands-on training, learn what you need to know about the circulatory system, venipuncture technique and specimen collection, risk factors and complications, and quality assurance. This course provides a complete learning experience—with 40 hours of classroom instruction and a 40-hour hands-on externship with a minimum of at least 50 venipunctures and 10 skin punctures. This class prepares you to take the national exam to become a Certified Phlebotomy Technician. You must be at least 18 years old and have a high school diploma or equivalent. Fee includes one state exam, on-line materials, phlebotomy essentials, test review, PowerPoint study guide, classroom handouts, supplies and clinical internship. Scrubs not included. The Veterinary Assistant program combines 35-hours of classroom training with a 24-hour volunteer experience. Veterinary Assistants are valued team members in veterinary practices, clinics, and hospitals. They work with veterinarians and veterinary technicians to provide quality care for healthy, sick, and injured animals. 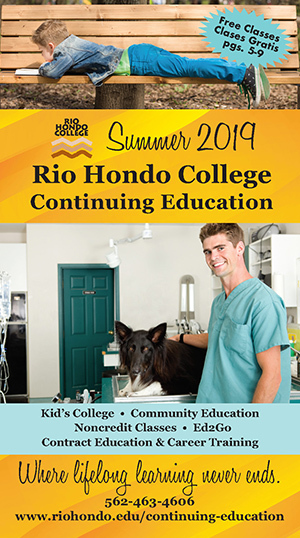 In this program, students will receive hands-on training on the correct handling and care of pets, learn proper examination procedures, and discover how to check for signs of illness and injury. Additional topics covered include anatomy and physiology, medical terminology and acronyms, nutrition, legal, ethical, and professional standards, and maintenance and management of a veterinary practice. With more than 85 million households owning at least one pet, the veterinary field is a growing field!